Visiting the fashionable city of Bath, 17-year-old Catherine Morland looks for the excitement she finds in romantic fiction. She makes friends and falls in love. 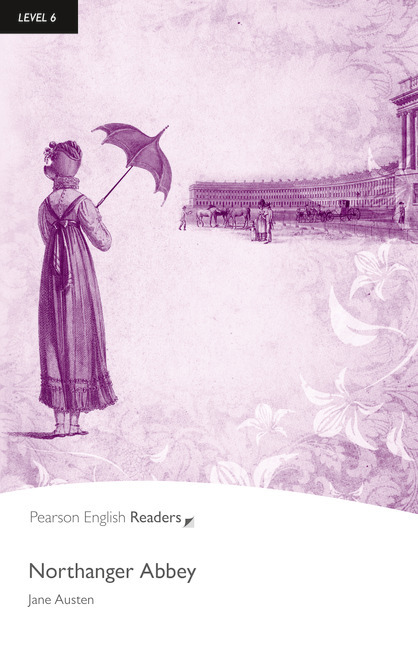 But when she is invited to Northanger Abbey, she experiences desperate unhappiness. What is real, and what is the product of her wild imagination?